The Reality of Being A Mum Is………..
Hello and welcome to my blog! 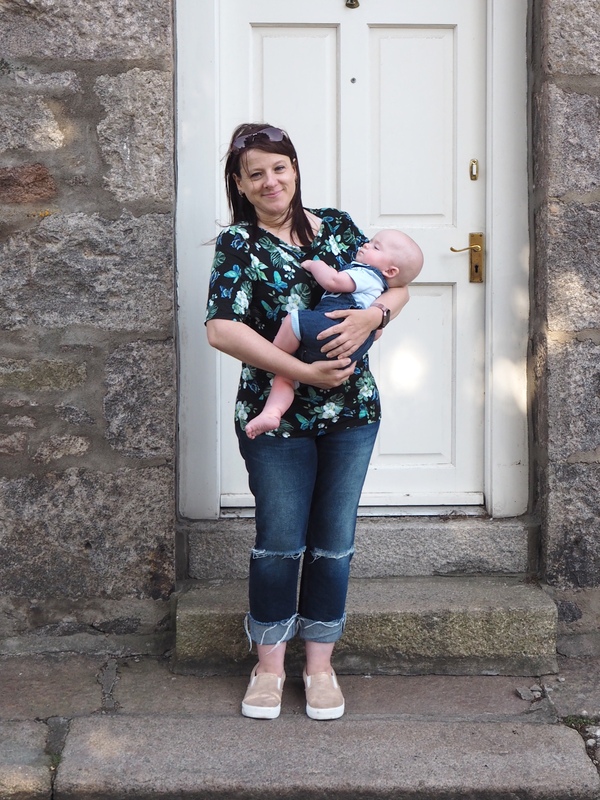 I’m Denise and I am a food, lifestyle and parenting blogger living in Aberdeenshire. I started this little corner of t’internet away back in 2013 doing mainly food, lifestyle and craft posts but in February 2018 I finally became a Mummy after 14 years and 6 IVFs so you will find some parenting posts on here too. What do you keep in your bag? 10 essential items you need!